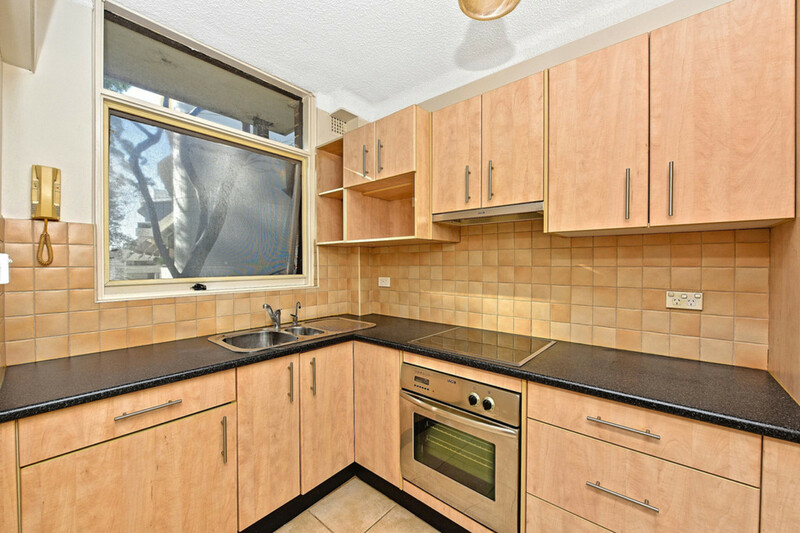 This immaculate one bedroom apartment is ready to move straight in with not a cent to spend. 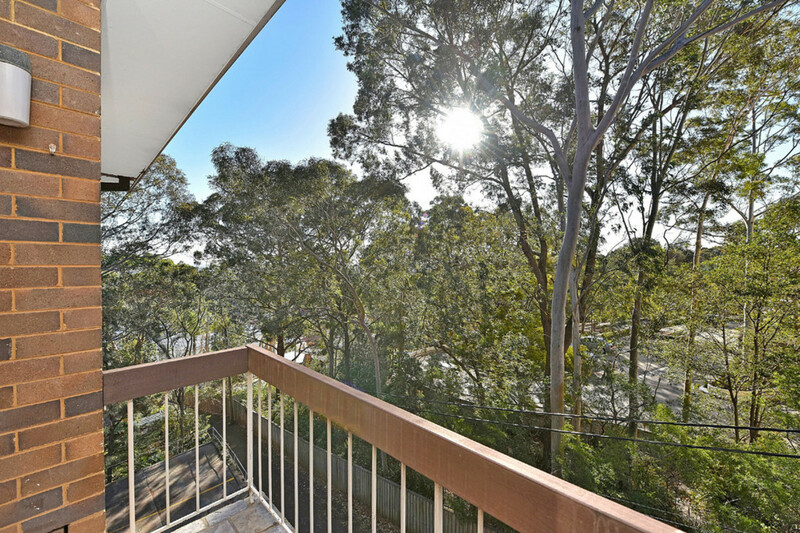 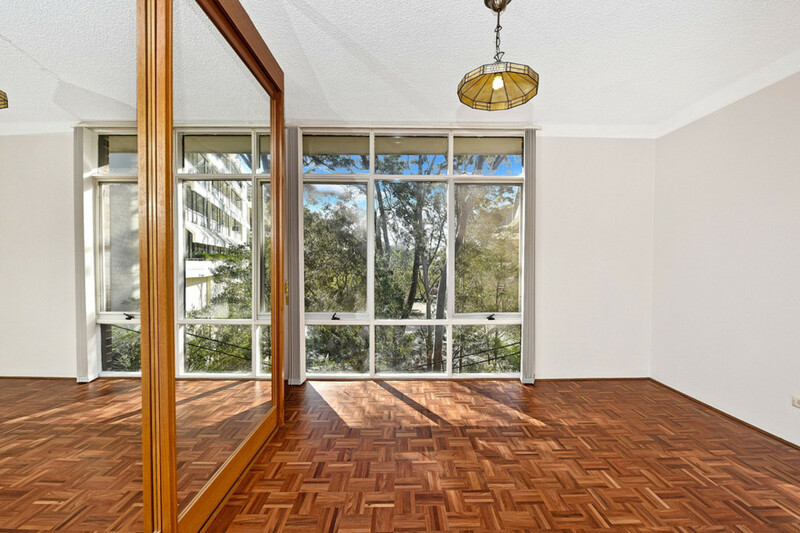 Set in a small security complex away from Blaxland Road, this private apartment offers leafy outlooks and a light and airy ambience. 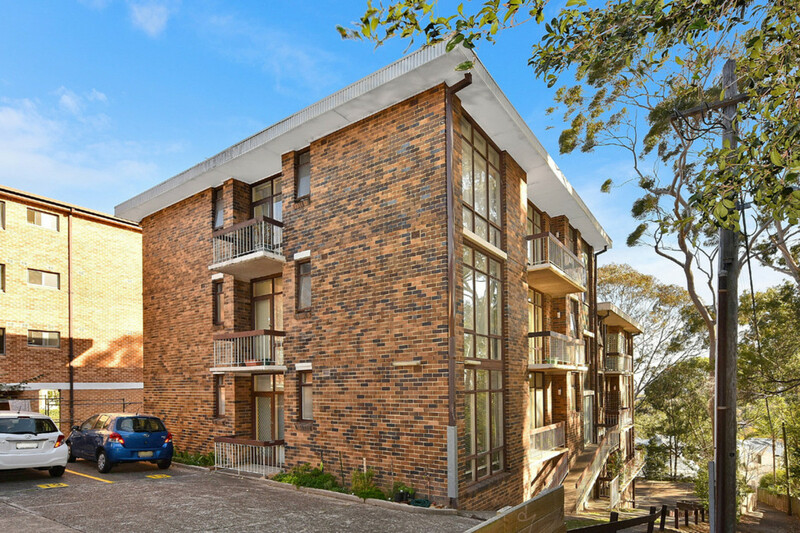 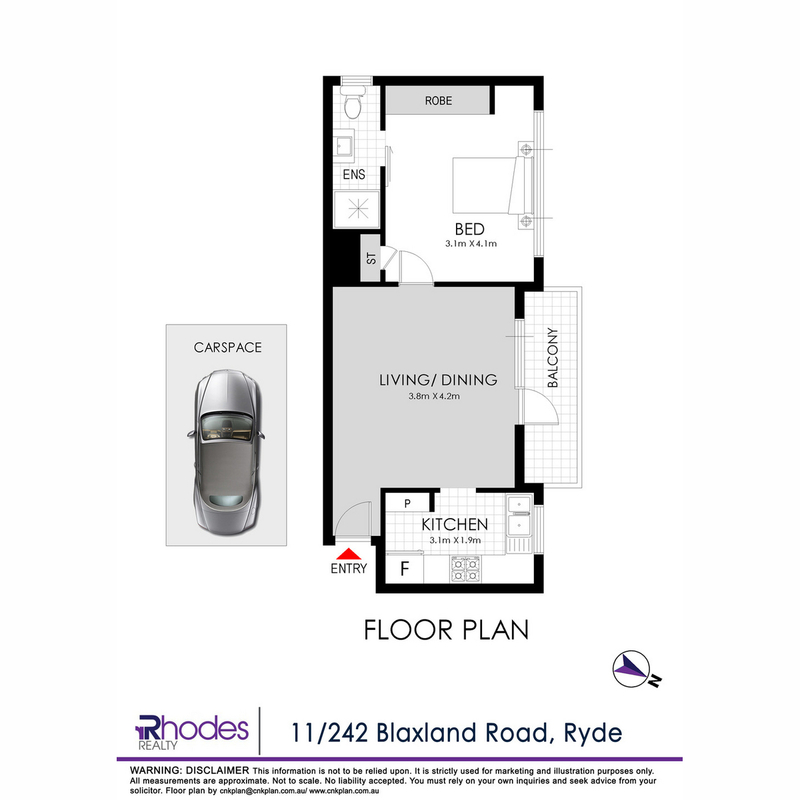 The apartment is in a convenient location within walking distance to Top Ryde City Shopping Centre, local/city buses, Ryde TAFE and parks. 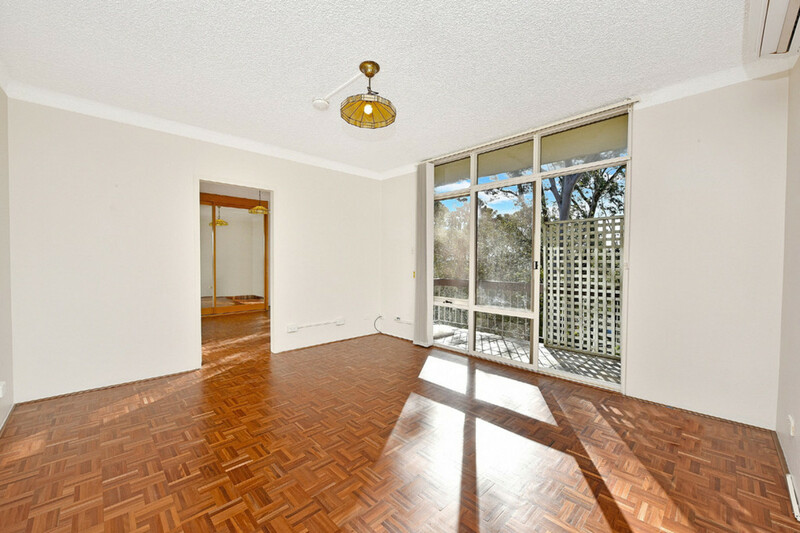 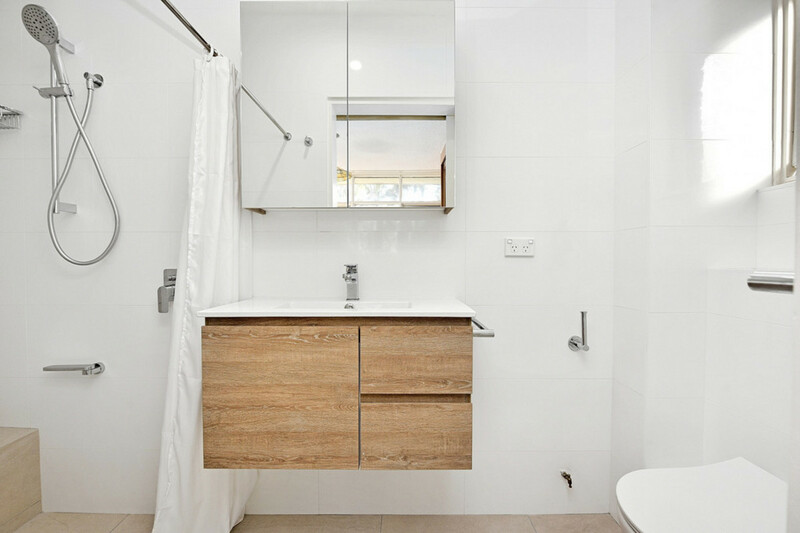 This property is a must to inspect for first home buyers and investors.